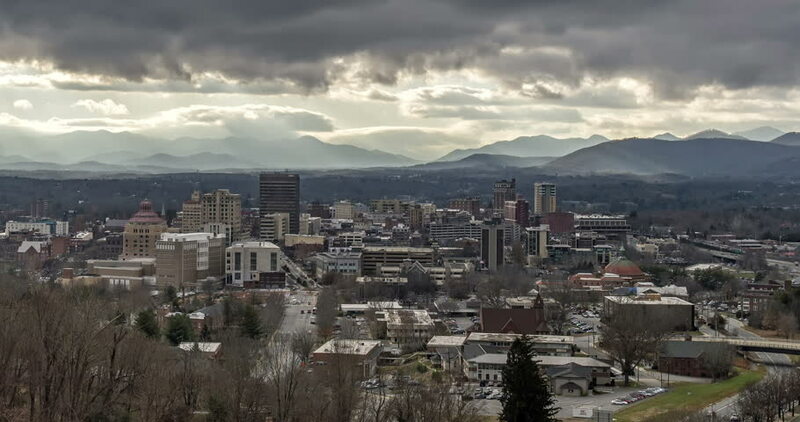 Time lapse video of clouds over the Asheville North Carolina city downtown skyline. 4k00:20GUILIN, CHINA - CIRCA NOVEMBER 2018 : LANDSCAPE of GUILIN. View from top of DIECAI SHAN (FOLDING BROCADE HILL).